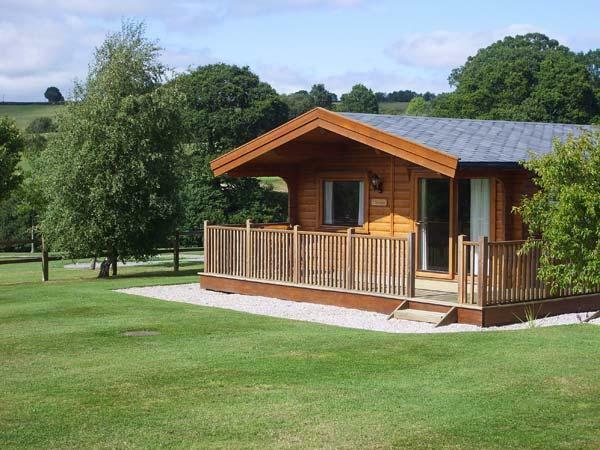 Read reviews for a huge selection of self catering cottages in Devon. 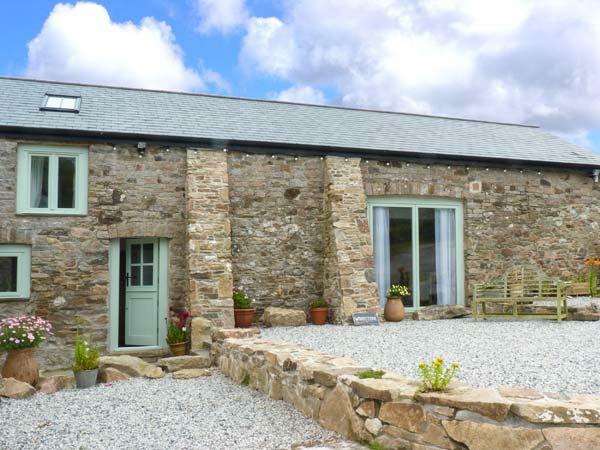 From Abbotsham to Yelverton, cottages with information provided by cottage owners and guest reviews are provided. Please help us to help others in the future, if you have stayed in any of the holiday homes here, please leave a review to help others make a better choice. From useful advice such as the added extras that you may need to bring to fantastic places to eat and the best beaches nearby, please help others and leave a review if you have stayed in any of our Devon cottages and holiday homes. 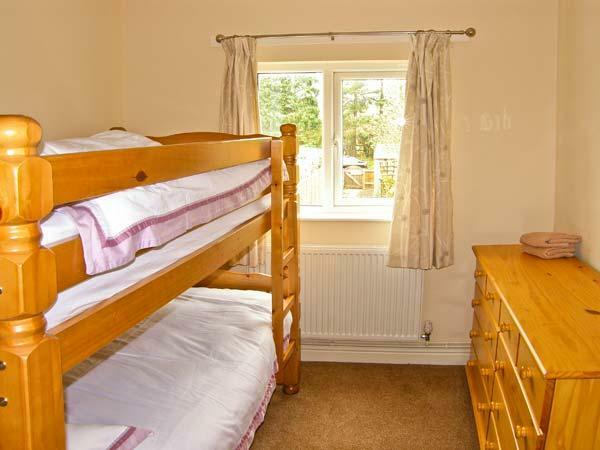 Redwood Apartment is in the centre of croyde, with four bedrooms, Redwood sleeps 10 people and accepts group bookings and familes, great value for money for a surfing holiday in Croyde. 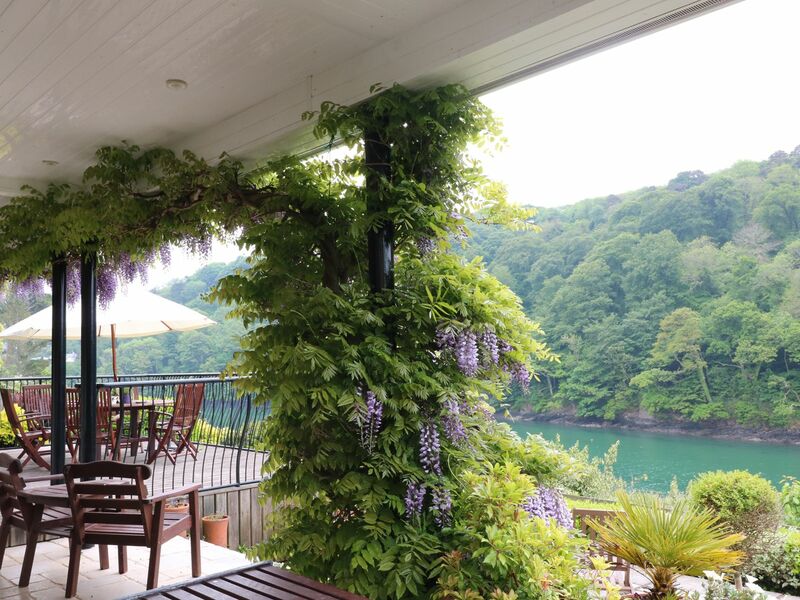 Accommodating 9 persons, Elphinstone is a big self catering holiday home, Elphinstone in Newton Ferrers does not allow dogs and is set in Devon. 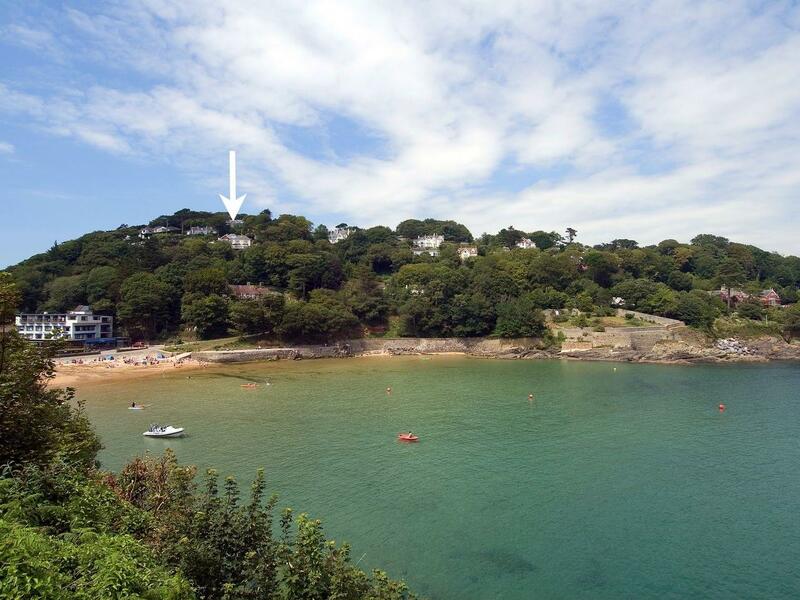 This is a sizable holiday property in Salcombe, The Wood welcomes up to 15 persons and provides 7 bedrooms. Polly's Perch was excellent. Very well equipped, nicely decorated, and very clean. Within a few minutes walk of harbour etc, excellent views - particularly from the top bedroom. We really enjoyed our stay. After a tiring 8hr drive down the M5 from Bradford we were greeted with open arms by Kate and Roger the owners of the Long Linhay and instantly felt at home. 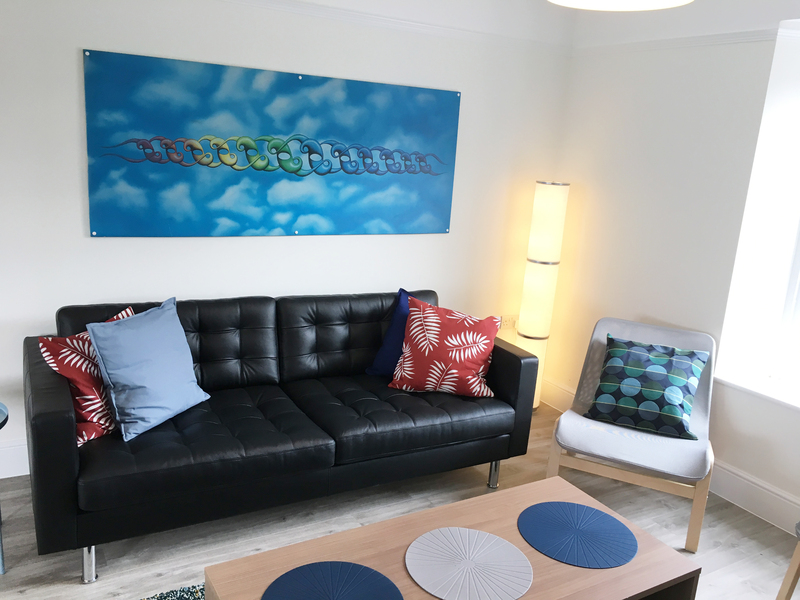 As soon as we were shown around by Kate we were incredibly impressed - the cottage is absolutely beautiful, clean and modern with a private courtyard and all the mod cons you could think of so we couldn't wait to get our first visit to North Devon underway. The sea view from the kitchen barn door was incredible to experience every day with our morning brew and Kate and Roger were always on hand to offer advice about where to go around North Devon which is absolutely stunning. Our party consisted of two adults (one with a disability) and one child aged 8 and everything was simply perfect, the hosts were incredibly helpful with arranging delivery of medical equipment which really added to the holiday experience. We visited Ilfracombe Harbour, Watermouth Castle, Woolacombe Beach, Lee Bay, Barricane Beach and Saunton Sands which were all within a short 10-15 min drive so the Long Linhay at Yarde Farm is ideally located for those who wish to get out and about and experience all that North Devon has to offer. Every place we visited was incredibly scenic, clean and breathtaking to experience, the locals were also very friendly and helpful too which further added to the holiday. Local food was excellent and always cooked to a high standard, the Sri Lankan curries on Barricane Beach and Squires fish and chips in Braunton are simply outstanding and highly recommended should you visit! All in all, The Long Linhay gets 10/10 - it really is a lovely place to stay and we will DEFINITELY be back next year, Kate and Roger are the perfect hosts. Whitelady house is a wonderful , welcoming home , very relaxing with every thing one could ask for even down to the extras you would find in a hotel ! Shower caps too !! Plenty of outside space for little children to run around and play , with Table tennis for the older ones and croquet too . Beautiful house in stunning location. Everything of highest standard and for me the free wifi was fantastic bonus. 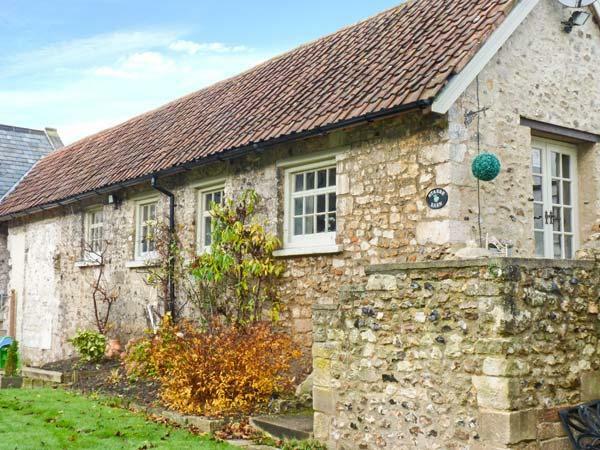 Immaculate and homely, lovely facilities and perfect for large groups. 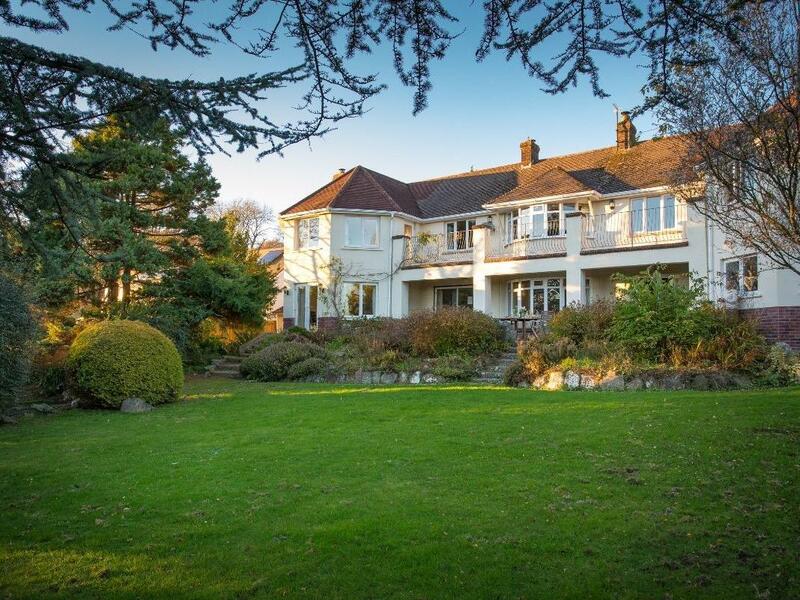 This property is outstanding, excellent facilities and gorgeous views. We loved the option of bedroom layouts so we could arrange exactly how we wanted the sleeping arrangements before we arrived and the beds were so comfortable. nice large kitchen with every thing we needed. Jack and Sean (donkeys) were a welcome sight every day. Welcome pack a lovely touch too. Cant wait to go back. Absolutely wonderful stay! 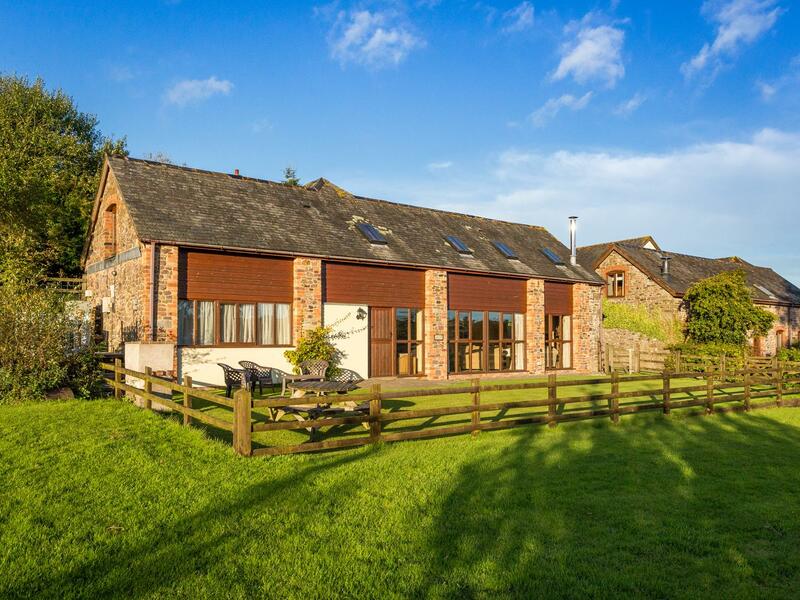 Colehouse farm is hidden away in the middle of gorgeous Devonshire countryside. The owners are very friendly and helpful and made us feel very welcome. 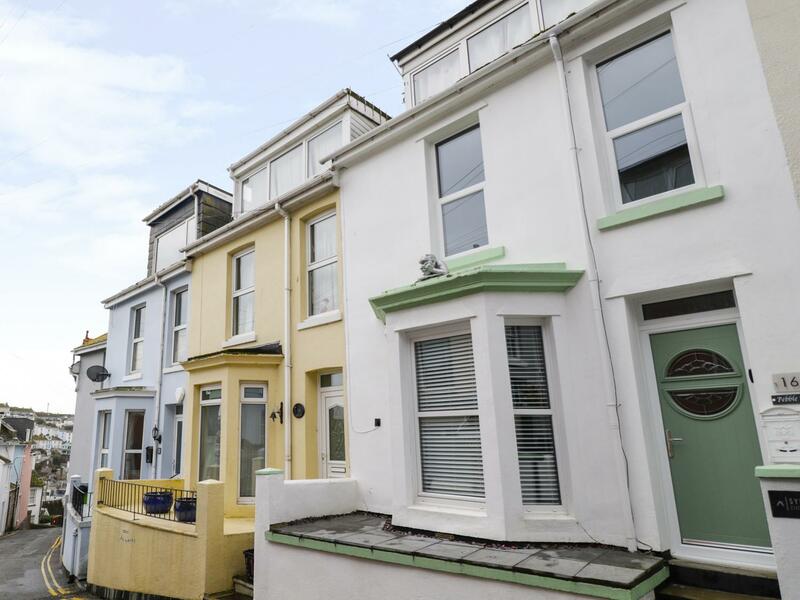 Pebble Bay in Brixham is set on the coast in Torbay, a home great for 6 guests with 3 bedrooms. 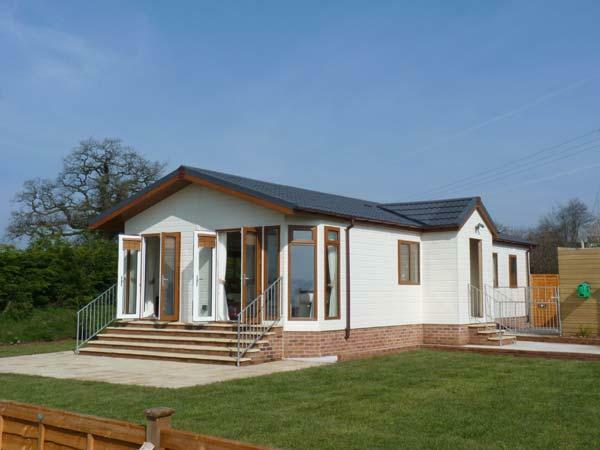 Superb for a coastal holiday, Pebble Bay is a holiday property near the beach front and Pebble Bay has internet access. 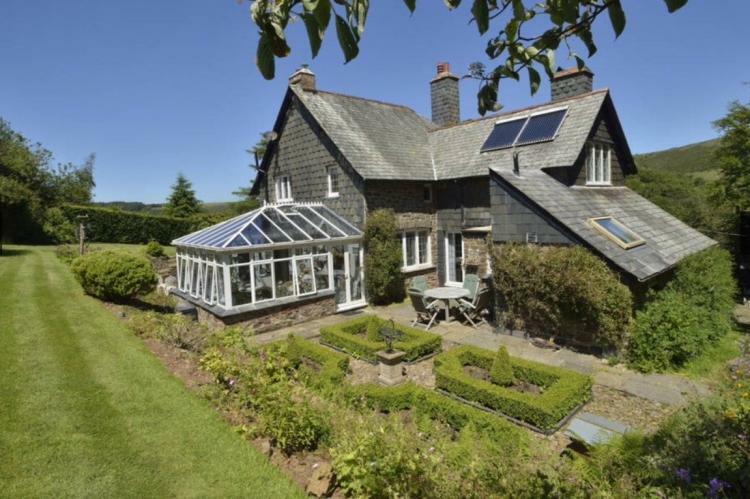 This is a lovely house in a stunning country location. We stayed here over Xmas and although the weather was bad, were able to invite family living nearby over as there was a lot for (esp kids) to do with the pool and games room. Plenty of room for a big family with lots of beds plus the added bonus of a country pub down the road serving delicious food if you want. Also very convenient location for shopping/visiting Exeter which is a lovely city.